Specializing in all types of roofing, Glick Brothers Roofing, LLC will build you a safe and leak-free roof that will stand the test of time. Reliable roofing contractors serving York, Lancaster, and Dauphin County, PA. Homeowners and businesses seeking reliable roofing contractors depend on Glick Brothers Roofing & Renovations. We serve the entire tri-county area: York, Lancaster, and Dauphin County, PA. Contact us for fast, courteous assistance in this part of Pennsylvania with any residential or light commercial roofing or re-roofing project, large or small! New roof installation for your home or business. Today, the impressive variety of available building options enables property owners to significantly change the appearance of a residence or commercial building by selecting a new roof. Our roofing company works with many different types of materials offering useful assistance to customers choosing color, style and design features. We'll help you find the right roofing products to obtain a stunning new roof to enhance your property! An attractive roof enhances the appearance of a residence or business. Property owners who take steps to keep the roof in excellent condition frequently benefit from solid real estate values and enhanced curb appeal. Our roofing company inspects and repairs roofs in York, Lancaster and Dauphin Counties. 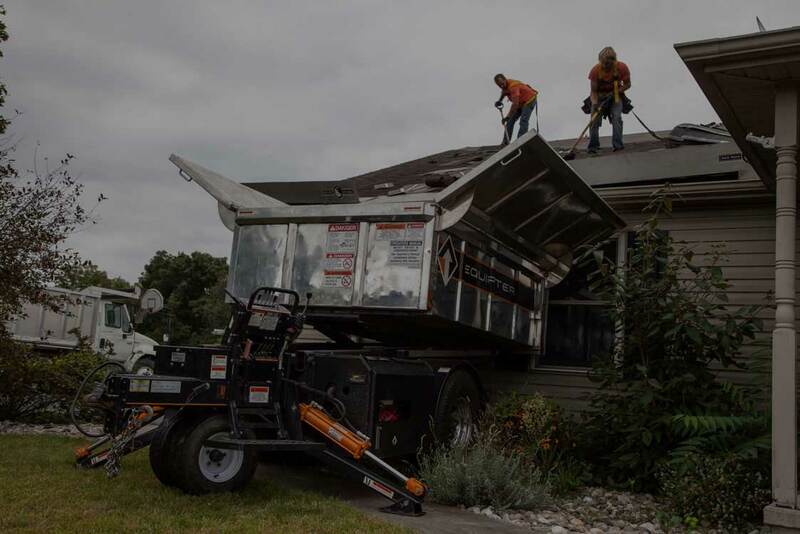 We'll assist you with any type of roof issue, including replacing or patching outbuilding or residential roofs that sustained wind damage during storms. Depend on us for rapid roof repair and installation. Glick Brothers Roofing & Renovations is a small, independently-owned and operated high quality roofing company serving York, Lancaster, and Dauphin County, PA. We strive to make our company as efficient and reliable as possible so that you, our customer, will have the most pleasant experience possible. Our roofing contractors specialize in all types of residential and light commercial roofing. 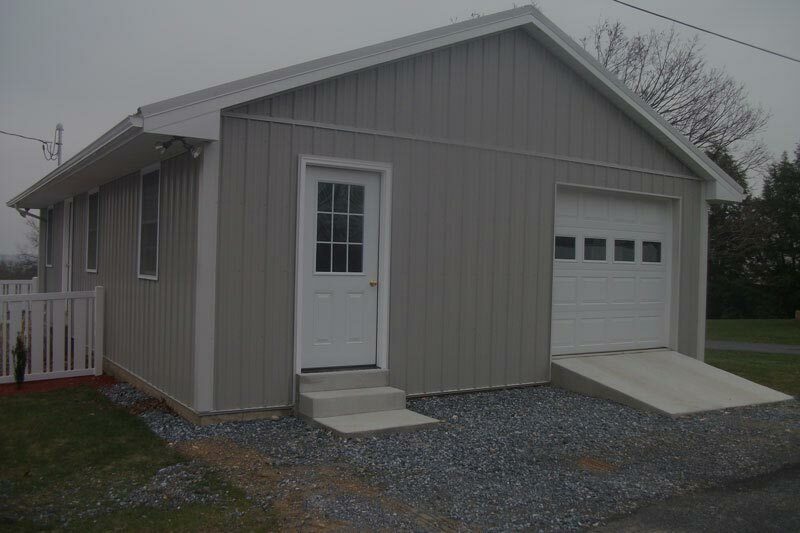 We have the ability to handle any size job, from a storage shed roof to a large standing seam metal house roof. 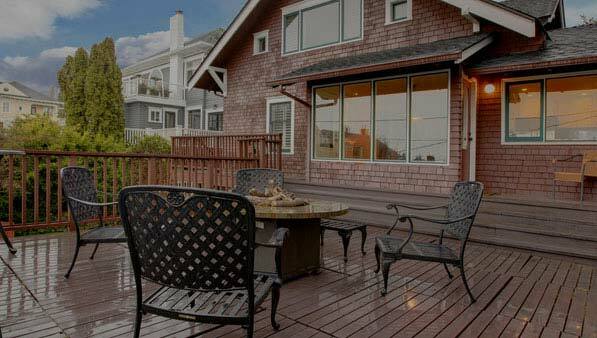 Our goal as your roofing contractor is to be as hassle-free and streamlined as possible. We are committed to staying a small, dedicated company that is owned by the same men who will manage your project from start to finish. When you seek qualified roofing contractors near you, contact Glick Brothers Roofing & Renovations. We'll deliver fast, reliable service. Your roof is protected by a 15 year no-leak warranty. If there are any problems at all, we will respond quickly to fix them for you.